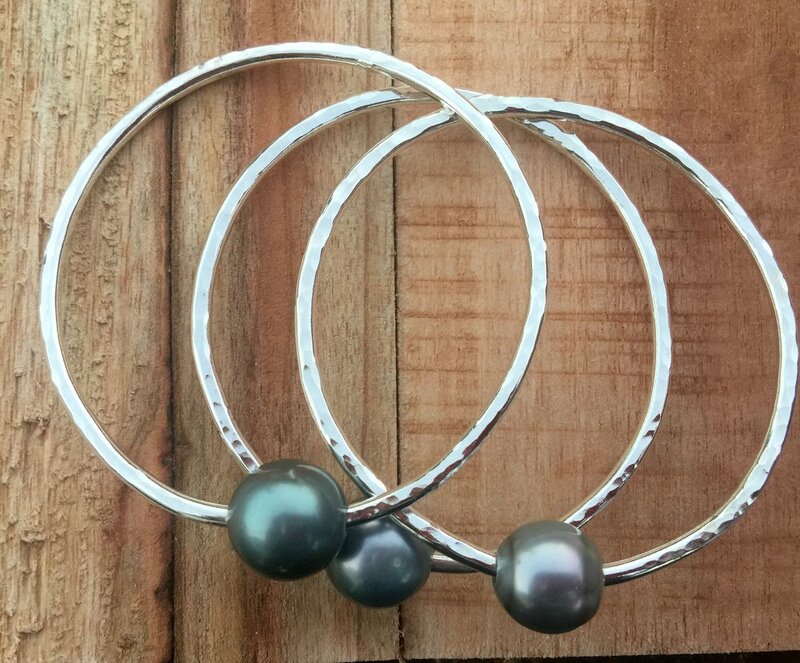 If you've ever wanted to learn how to create your own bangle now is your chance! 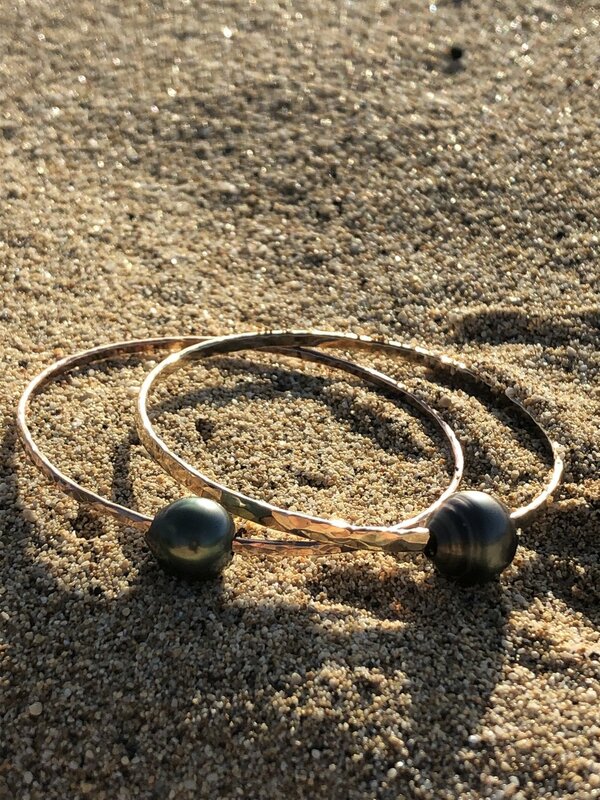 Summer (@oceankissjewelry) and Anna (@annagracejewelry) will be at Niu on 3/23 to teach us how to make our own bangles, that's right -- sizing, soldering, hammering, everything! You can choose to make a Sterling Silver bangle for $50 or a Gold Filled bangle for $65. We'll also have some pre-drilled shells & pearls for you to add on if you'd like (ranging between $2-$20). This class is a little longer than normal but that's because we'll be hands on every step of the bangle process. 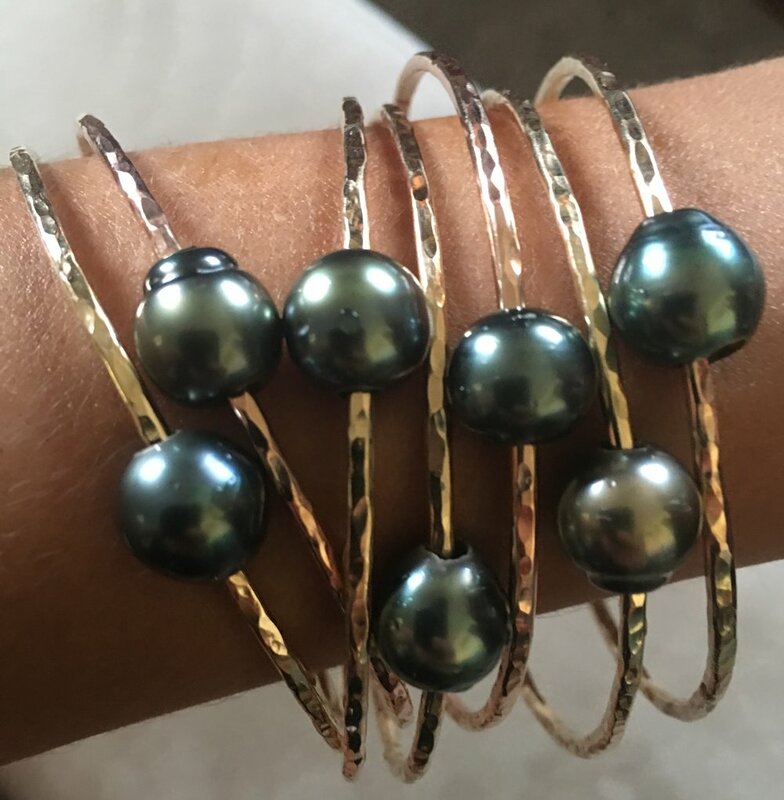 There will be some time where your bangle needs to tumble (the last step to make it shiny & ready to wear), so you can grab some lunch around the neighborhood, shop around and come back, or you can choose to pick it up from us the next day! Limited seats available, so please sign up online using the link HERE. Be sure to select the type of metal you’d like to create your bangle with.